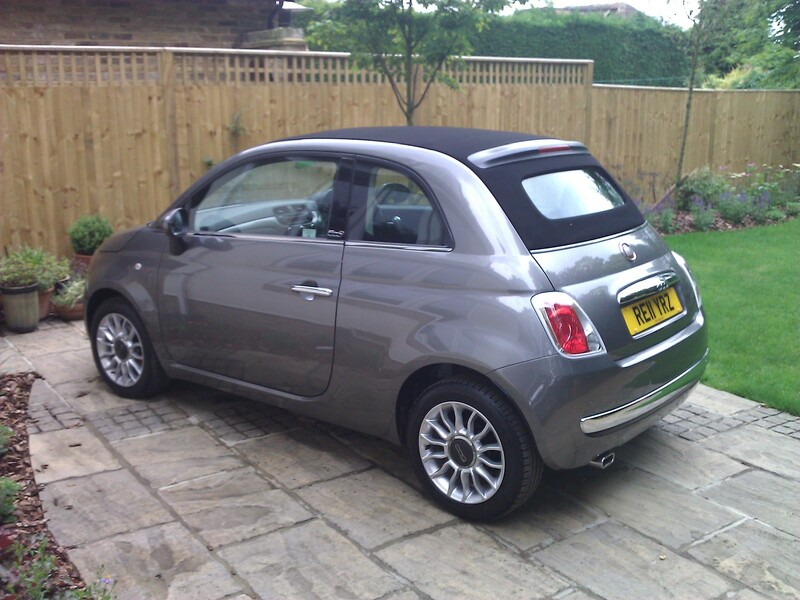 Today we landed at Heathrow and immediately went and picked up my new Fiat 500c. It’s so cute! This entry was posted on July 20, 2011 by shannonleebanks. It was filed under Uncategorized .